Ready to buy your first house? When the weather heats up, so does the housing market! Are you starting to save to buy your first home? Unsure if you should even buy a house? This episode will give you all the tips you need for buying your first house. Buying isn’t always the best option, and with incredibly hot markets and rising interest rates, it could make home buying seem impossible. Couple that with stagnant wages, and it’s easy for millennials to feel like they’re stuck renting forever. 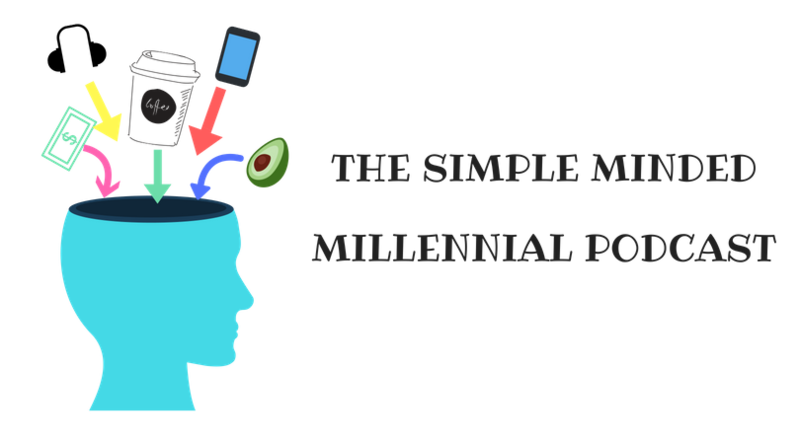 Loving Simple Minded Millennial? Leave us a review on iTunes!